Our collections offer a choice of stylish designs to suit your living space and comfort needs. Every piece is handmade in Wiltshire using quality materials and expert craftsmanship and you can relax in the knowledge that they all come with a 10 Year Frame & Spring Guarantee. 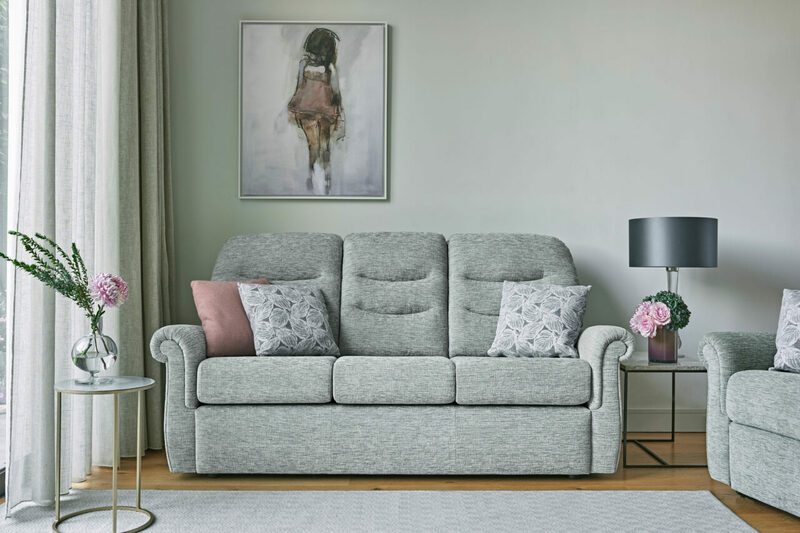 Timeless appeal – from beautifully refined scroll arm sofas to the softer embrace of more generously cushioned designs. Support in all the right places, including quality seat foams, lumbar support and plenty of head and neck support in premium fibre back cushions. Lying back and relaxing with the latest recliner sofas in a choice of manual and power versions on selected pieces. A choice of standard and compact pieces, so you can find the perfect fit for you and your home. Co-ordinating your look with our choice of covers including teddy soft Chenilles in beautiful warm tones, smart premium leathers and subtle patterns. 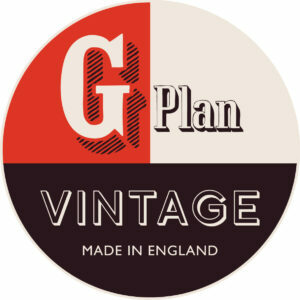 G Plan lasting comfort, featuring high-quality materials and fillings so your investment will stand the test of time. Subtle details and stylish clean lines, but certainly no compromise on comfort. Modern living with corner, chaise-end and modular sofas and innovative recliner features for the ultimate in indulgent comfort. 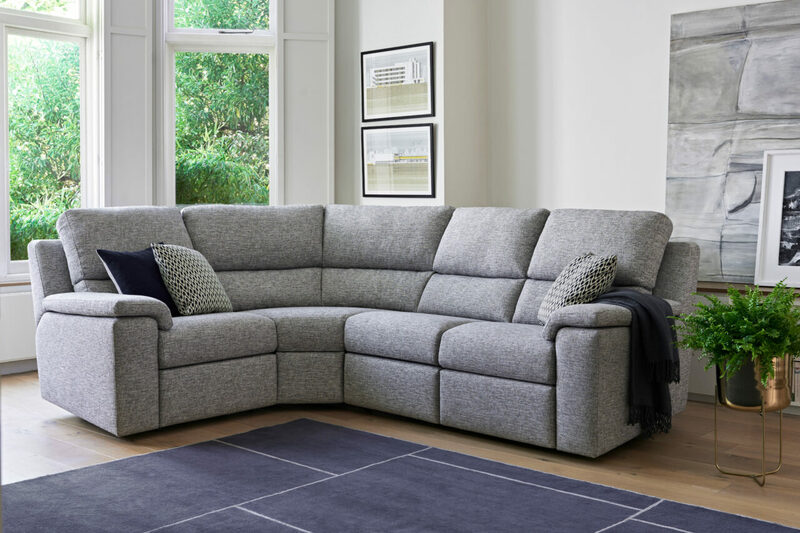 A slightly deeper sit, allowing you to curl up and relax into the generous cushions. Relaxing family life with our ‘Worry-free’ fabric and USB charging options. Creating a style statement in your choice of cover from a contemporary palette of buttery soft leathers to gorgeous textured fabric weaves. For living with and being loved, as our high-quality materials and fillings ensure our Lounge sofas stay looking good for years to come. Style & substance – no need to compromise with this collection that blends contemporary design with traditional craftsmanship. Indulging your playful side with bold colours, an indulgent mix of textures and our signature detailing. Urban apartments and open plan living with a range of compact and grander pieces to style your space. G Plan craftsmanship with our exacting standards and quality materials lovingly invested in every sofa and accent chair.